It is beyond dispute that the subject matter of physics demands high level of intellectual ingenuity, mathematical prowess and, above all, perseverance to muster the subject. It is not the subject matter that one can just browse through relevant books, learn by highlighting some key points and fill in the details later with creative flavour, as could be done in history or politics or sociology etc. Either you learn physics by hard graft or you are just monkeying around with it. Physics had advanced a lot since late 19th century. There is a very interesting anecdote involving Max Planck, the pioneer of quantum mechanics. When Max Planck, an aspiring physics student in late 19th century, approached a professor of physics seeking advice on the prospect of a research career in physics, he was told by the respected professor that there was nothing more in physics to discover and any research work would only involve in better accuracy of known physical quantities to higher decimal figures. However, Max Planck doggedly pursued his physics career and in less than fifteen years of that advice laid the foundation of a new branch of physics, called the quantum mechanics, which is still being pursued most vigorously nearly 120 years later today. From minutest particles called quarks in particle physics to the mind-boggling expanse of cosmology, universe and even multiverse and the theory of relativity, gravitational waves, dark matter and dark energy; physics is the field that excites the brightest minds of the world today. Theoretical studies and experimental works requiring billions of dollars are pushing forward this field at utmost vigour. To get a glimpse of the cutting edges in physics, one may look at the advanced topics that the Nobel Committee had recently recognised and rewarded. The Nobel Prize in physics has been awarded 111 times, from 1901 to 2017, to 207 Laureates, with gaps in 6 years due to world wars and great depression. The list of Nobel Laureates from 2000 to 2017 are given below in reverse chronological order. First, the mind-boggling expanse of the universe entailing cosmology and the minutest world of particle physics requiring quantum mechanics are the two most dominant fields of advanced physics. They may be at the two extreme ends of dimensional scale, but they are interconnected, as planets, stars, galaxies, black holes, quasars etc. are all made up of tiniest quantum particles and these giant astronomical bodies came into being due to quantum fluctuations at the very beginning of creation. Secondly, there seems to be disproportionately large number of Japanese physicists, from a small country, who were successful in receiving Nobel prizes. This may be due to their value system, since WWII, where they concentrated on furtherance of knowledge than on military hardware or political dominance. Thirdly, on religious grounds, Jews seems to be extremely successful in achieving highest accolades in physics. This is not only since the year 2000 listed above, but also from the very beginning of Nobel prizes. 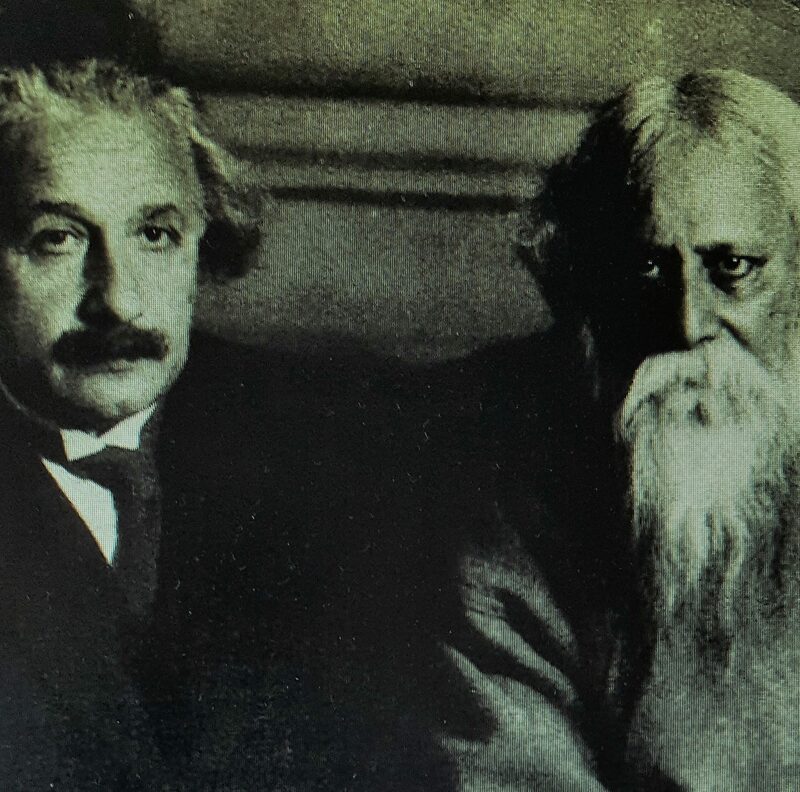 All the top quantum physicists, from Max Planck to Wolfgang Pauli, to Neils Bohr, Albert Einstein, Erwin Josef Schrodinger, Paul Ehrenfest and so forth were all Jews. No wonder, Hitler once dubbed quantum physics as the Jewish science! A tiny population of 16 million people worldwide, comprising less than 0.25% of world population, Jews received over 80 of 207 of Nobel prizes (nearly 40%) in physics! As an aside, 1600 million Muslims comprising over 22% of world population received no Nobel prize in physics! Although one and only one Muslim, Prof. Abdus Salam, from Pakistan was awarded a physics Nobel prize in 1979, but Pakistan declared him non-Muslim as he belonged to an Islamic sect, Ahmadi, which Pakistan declared non-Muslim in 1974. Religion in Islamic countries overrides almost everything. In Islam, it is stated that all knowledge comes from Allah and it had been handed down in the religious book of Islam, called Quran, and individuals must derive knowledge from it. No wonder, there is a severe dearth of pioneering physics practitioners in the Muslim world leading to Noble prizes in physics! – A. Rahman is an author and a columnist.